Code Club for Kids is full! If your child is interested, please call or email the library and we will keep a waiting list and let you know if a spot opens up. 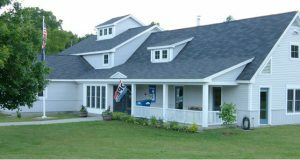 If you have any questions, please contact Amy kids@hartlandlibraryvt.org or Nancy director@hartlandlibraryvt.org. Thanks! Big news! We’re launching our very own code club here at the library. If you want your kids to learn important tech skills and have fun along the way, we’d love to see you there! They’ll work on learning how to make websites, video games, apps, animations, and more! 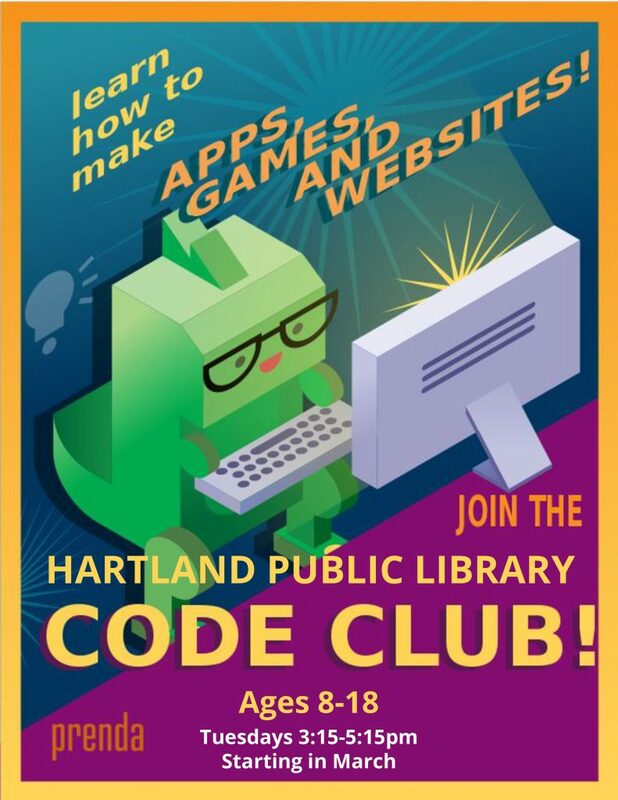 Code club will run every Tuesday from 3:15 – 5:15 beginning March 5, 2019 in the Library Community Room.